The gravity rider needs a kit that is as versatile as the skills required to be competitive. 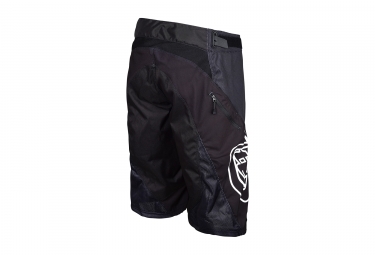 Whether you‘re playing at the local bike park, attacking the downhill track, or mixing it up in the endure scene, the Sprint kit has features you need and the price tag you’ll appreciate. 600 denier polyester material for durability and protection. 500 poly mesh for optimal venting. Full waist and hip adjustment via bonded rubber adjusters. Lycra stretch inner liner panel. Premium single snap fly closure.